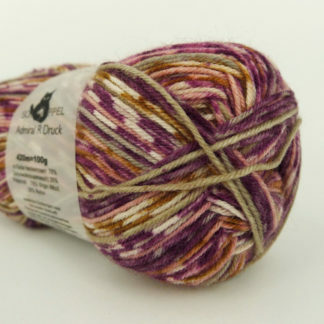 View cart “Admiral R Druck Self-Striping Sock Yarn – Heckenrosen” has been added to your cart. 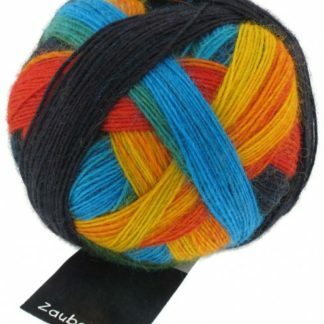 Self-striping yarn. 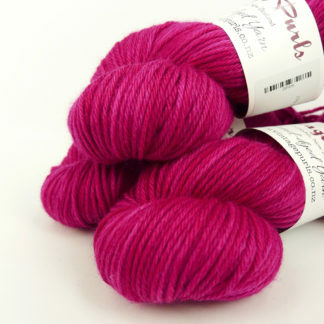 See projects using this yarn on Ravelry.